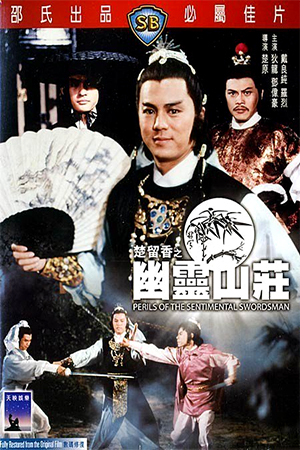 One of the surprise success stories of Hong Kong cinema in 1990 was ‘Swordsman’ – a film that attempted to combine the traditional elements of the swordplay film with the modern production aspects that were associated with directors like Tsui Hark and Ching Siu-Tung. 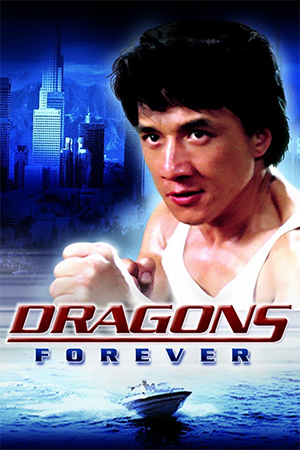 The main success of the film was not in its respectable box-office figures though; the memorable triumph of the film was the introduction of the new-wave swordplay film and the artistic importance this new sub-genre had on 90’s Hong Kong film-making. 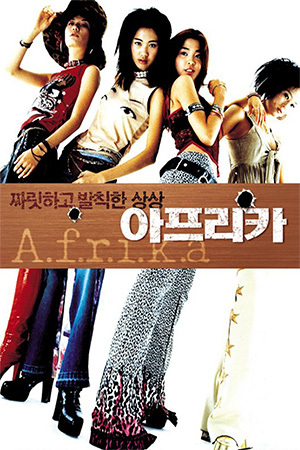 ‘Swordsman’s’ influence was seen in the following years not only with the two sequels that followed, but also in the popular Hong Kong hits that were subsequently produced i.e. ‘Ashes Of Time’ and the remake of ‘Dragon Gate Inn’. Even Cantopop idols like Andy Lau, Aaron Kwok and Leon Lai were appearing in new-wave swordplay films and their influence is also seen in some of Chow Sing-Chi’s traditional works. The character-heavy plot of ‘Swordsman’ centres on the quest by numerous clans for the sacred ‘Sunflower Scriptures’, a martial arts manual that, it is rumoured, offers any practitioner almost supernatural abilities. When these scrolls are stolen from the royal library, the finger of suspicion points at nearly every clan in China and the real thief’s identity becomes submerged in intrigue. The Royal Eunuchs send out one of their loyal and cruel puppet-clans to retrieve the scrolls at all costs and stop this untold power getting into the wrong (or right) hands. Into this powderkeg-situation wanders swordsman Ling and his young assistant Kiddo who belong to the well-respected Hwa Mountain Clan and are travelling back to their master. Ling discovers the location of the scrolls from a clan chief named Lin who, as he slowly dies from wounds inflicted by the Royal Eunuchs’ lackeys, entrusts the honourable swordsman with the secret and asks him to tell his missing son about it. Unbeknownst to them both, Lin’s son has been killed and an impostor from the royal court has taken his place in an attempt to find out the secret. After encounters with a whole host of clans and warriors, Ling also begins to wonder if his own master is as innocent as he pretends to be and if there is anyone who isn’t prepared to betray or back-stab in order to own the ‘Sunflower Scriptures’. 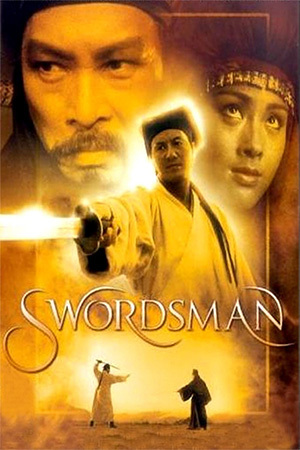 ‘Swordsman’ is undoubtedly a film that improves with successive viewings. Initial impressions are that this is a convoluted and confusing swordplay film that attracts the eye with its visual flair, but is ultimately easier to admire than to warm to. However, on second and especially third viewing, ‘Swordsman’ reveals more of its hidden depths and draws the now prepared viewer into its character-laden storyline. 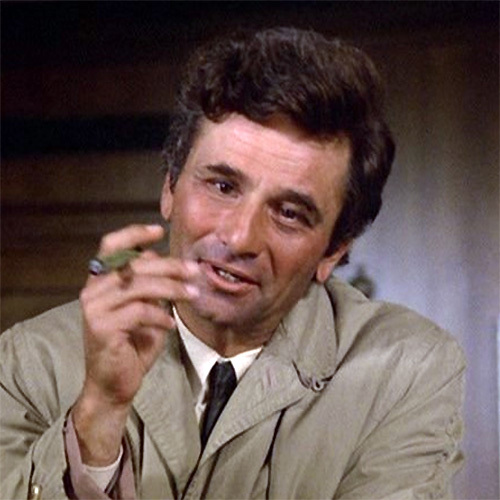 It is certainly true that this gradual appreciation for the film develops into more than just a cold admiration and stands out as an engrossing new-wave film. This doesn’t mean that it is ever easy to understand though; the abundance of protagonists and the endless intrigues make sure that even a momentary lapse of concentration is punished. The labyrinthine plotting is not helped by the film’s troubled production as the directorial responsibilities were shared by seasoned helmers like King Hu, Ching Siu-Tung and Tsui Hark with various styles sometimes at odds with each other. The main credit for director is afforded to King Hu with the legendary craftsman’s ability to combine tension and a complex narrative becoming increasingly apparent. Nevertheless, the three co-directors each give some indication as to their own thoughts on how the film should develop; this can make for a very unwieldy package. Patient viewers can rest assured though as ‘Swordsman’ is well worth the time spent viewing it. The visual vibrancy of the film and the sheer magic of the swordplay genre give the film a constantly entertaining feel. The film’s vast plethora of characters and clans are strangely engrossing too as the viewer feels privy to this beguiling world. In the lead role, Samuel Hui is a major attraction of the film with his acting abilities and unique screen presence easily compensating his lack of sword skills. 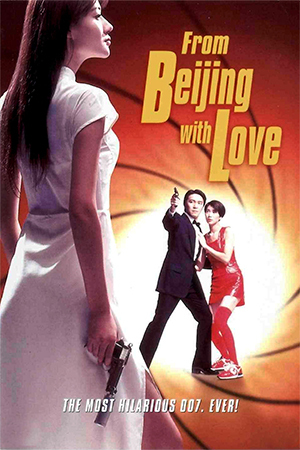 Jet Li would go on to take the character of Ling to the next level of physical skills in the sequel, but Hui is excellent as the main character and gives the film a sympathetic lead. Jacky Cheung makes a surprisingly effective villain with his creeping sycophantic character making a perfect villain for Ling. Fans of this genre will also be pleased that the action – though fantastical – is inventive and deftly handled by Ching Siu-Tung and co. ‘Swordsman’ is not as strong as its superior sequel and the aforementioned difficulties are all apparent, but it is still an ultimately rewarding film.